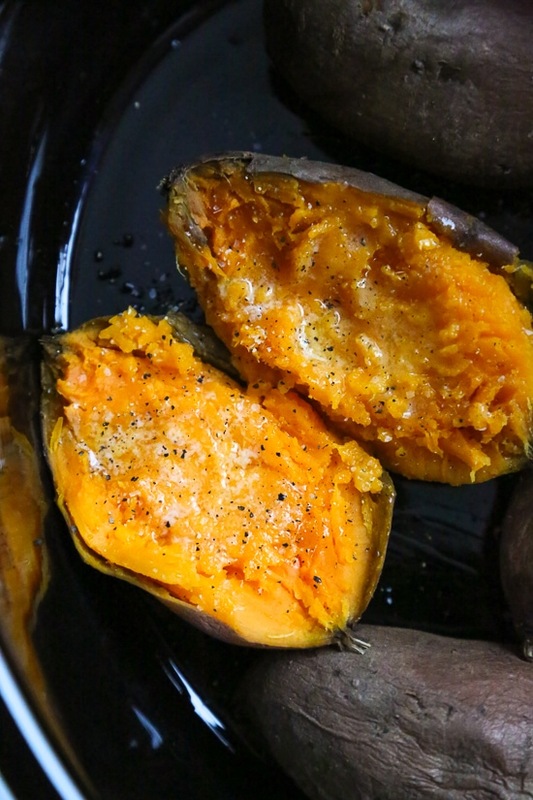 Did you know that the best way to make baked sweet potatoes is in the slow cooker rather than the oven? It’s true! Your house smells amazing while they cook, plus they come out moist & delicious every time. 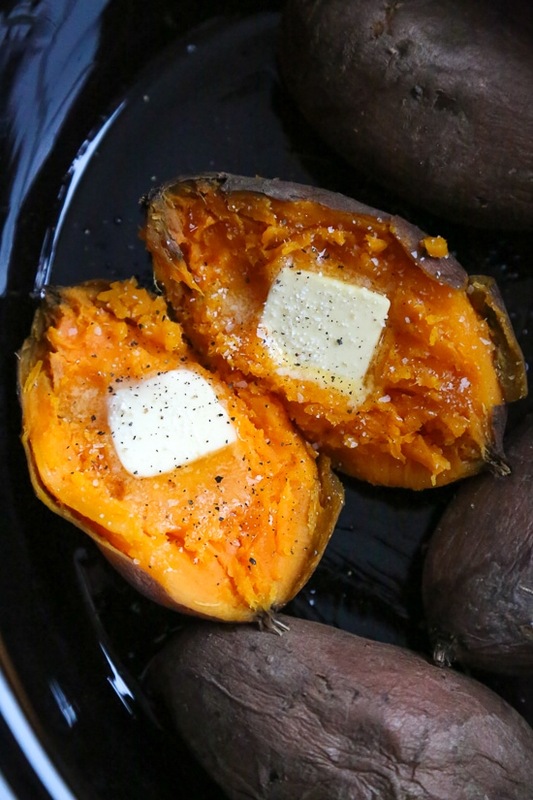 This is one of my favorite sweet potato recipes – it’s so easy! A healthy side dish without the fuss. The best part, there’s no prep time aside from washing them. No water, no need to poke them or wrap them in foil. 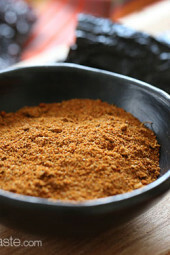 Just 1 ingredient, it doesn’t get easier than that! This recipe has zero prep time! I just wash them and throw them right in the slow cooker then turn it on low 8 hours, or if I have less time I cook it high 3 1/2 to 4 hours. You can put as many sweet potatoes as you like as long as they fit, just stack them and make sure the cover closes. You will know they are ready when a knife slides in easily when poked. The easiest and my way favorite way to make baked sweet potatoes are in the slow cooker rather than the oven! Not only does your house smell amazing while they cook, they come out moist and delicious every time. Place in the slow cooker, cover and cook on low for 8 hours or on high for 4, until they are tender. When the potato is done, season with salt and pepper, and top with butter, cinnamon, chili, or whatever you like on your sweet potatoes. 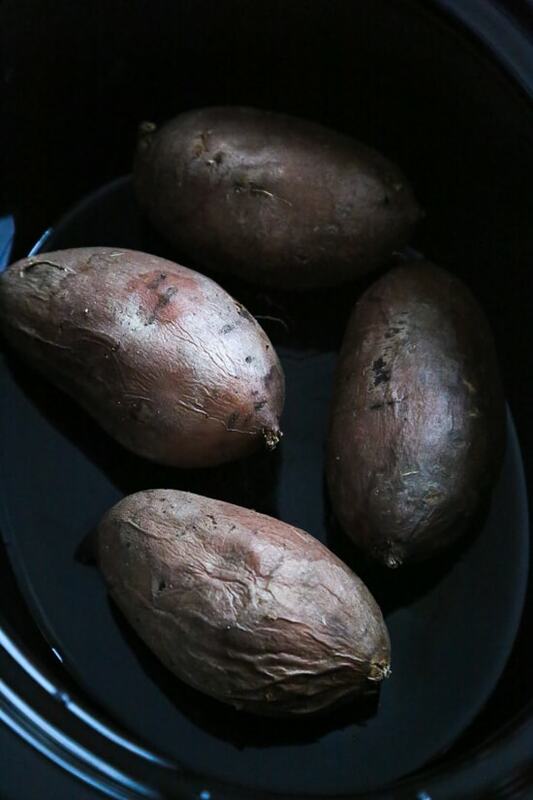 I prepared sweet potatoes for Easter dinner. Our large crock pot was filled to the brim with sweet potatoes! Just washing the potatoes, and cooking them on low for 8 hours could not be easier! The sweet potatoes were the perfect texture! Do you need to add water? I was wondering where you got the nutrition info for sweet potatoes. The carbs seem very high compared to what I am finding. I cooked these sweet potatoes today. Unbelievably delicious!! And so easy!! From now on, this is the way to cook them. Thank you so much! 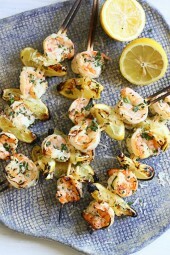 Wow, I was pleasantly surprised at how easy these were and how they were cooked to perfection. This is a keeper!!!! These were so good and amazingly easy! Thank you Gina! Hi Gina! I am in a 2 person household and the spouse doesn’t like sweet potatoes! Could a bake potato be cooked with the sweet potato in slow cooker for same amount time? I am looking to buy a slow cooker. Do you have any recommendations? This sounds wonderful. I imagine that you get that slight carmelization of the sweet potato! Can i do a bunch and just keep in the fridge for the week? I assume that it would be ok, and just reheat in the mic for a few mins or air fryer to crisp it up! Made this today and it was so easy and delish! I made these today and they were cooked to perfection! By far the easiest thing I’ve ever cooked! Thanks! I am looking forward to using the crock pot today , Thanksgiving, to free up oven and microwave. Have you tried doing potatoes this way? I think is great to do it this way when your oven is full of turkey and other stuff. I love your recipes but prefer to do yams in the microwave. I can do several in about seven minutes. I adore garnet yams. Can you stack more than 4 at a time? Do you cut them in half, first? Would this method work on beets? I, too, would like to know if these could be done in the Instant Pot? And for how long? I am sure but you have to add water. I would be guessing time. 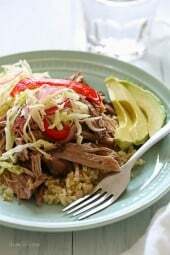 Do you put water on the bottom of the slow cooker? Can you make these in the instapot? How long would they take? Can you make them in the instant pot? Or do they turn out better with the slow cooker?